Join Orlando favorites, Dorothy “Dot” Christopher and Bruce Costella on a musical journey through the world of things that annoy them. 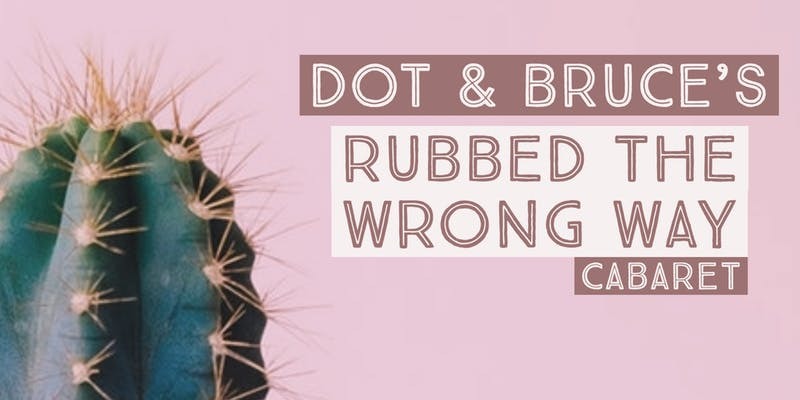 Featuring some of your favorite pop tunes and musical theatre jams, Dot and Bruce are a pair of ENFJ Virgos with a license to charm. Produced in collaboration with BC Theatricals and Dorothy Christopher.